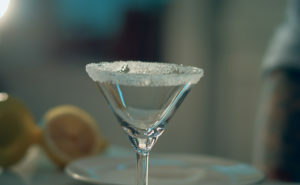 Entertaining at home is a wonderful way to spend time with family and friends during the holiday season. 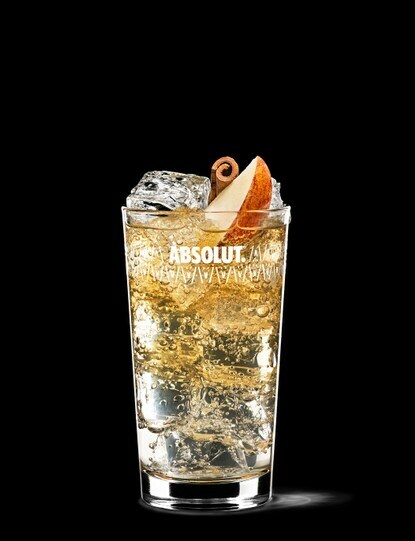 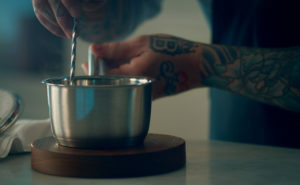 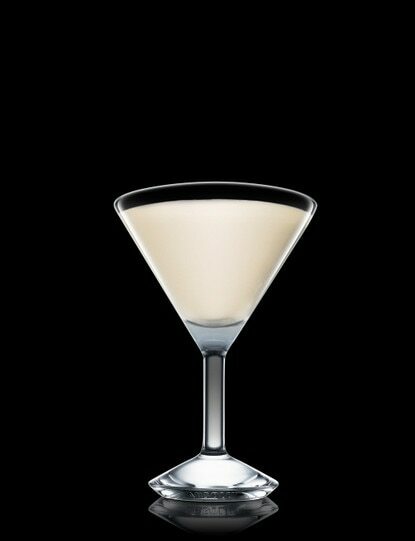 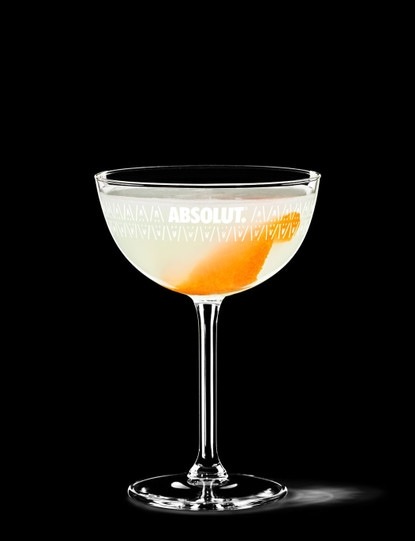 Special holiday cocktails are a great addition and making those cocktails with Absolut Vodka is the ideal way to keep the tradition festive and fresh. 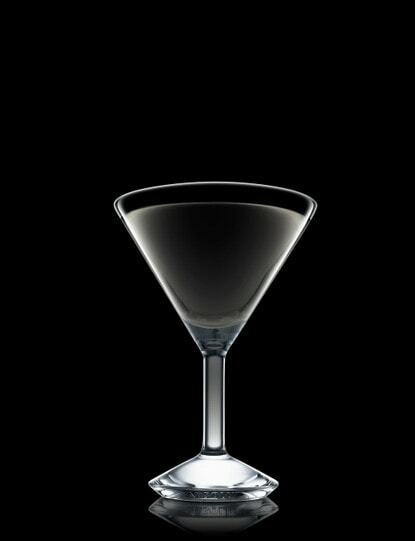 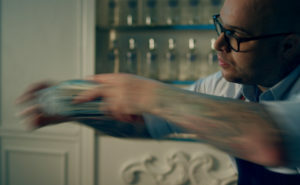 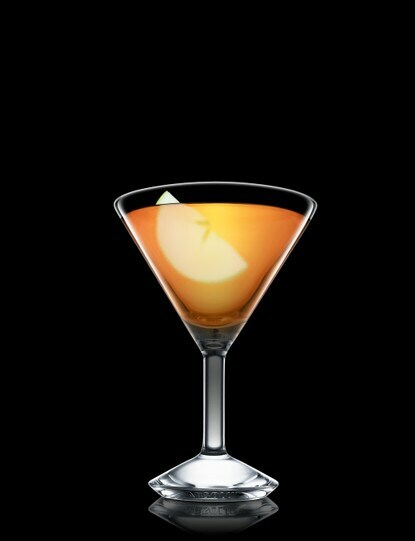 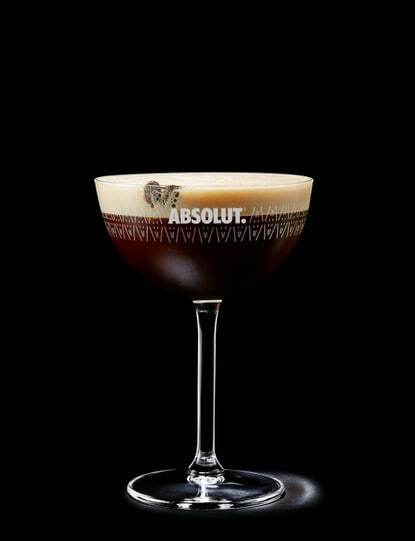 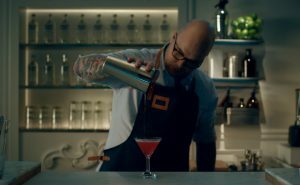 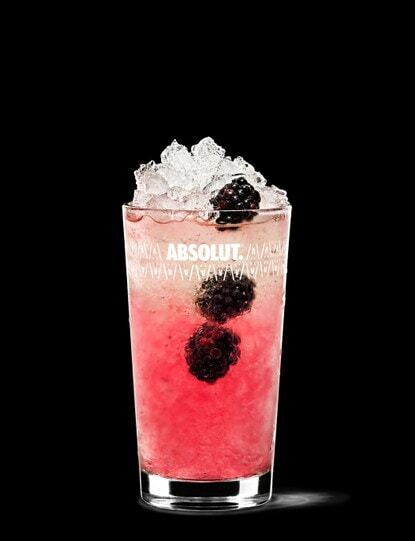 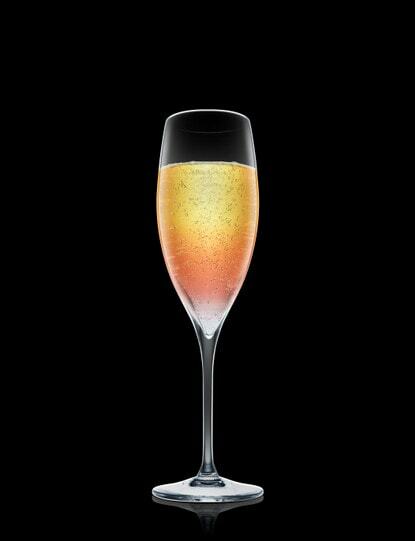 Absolut is made to create perfect cocktails for every occasion. 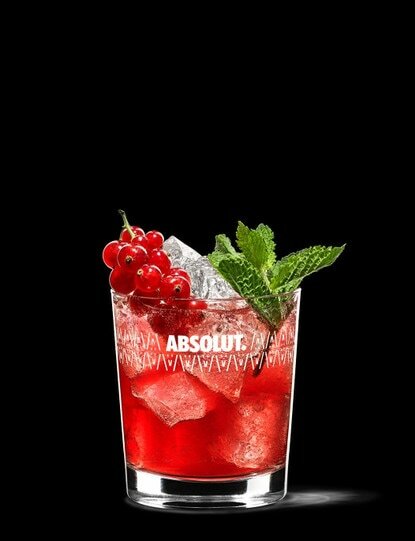 With all-natural ingredients and no added sugar, Absolut has a natural smoothness and well-balanced taste that bring out the best in every mixer and inspire an endless variety of creative recipes. 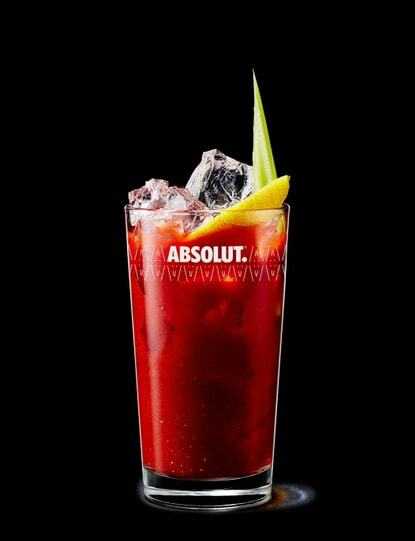 We have selected 12 very special holiday recipes that you can choose from to add to your holiday events.